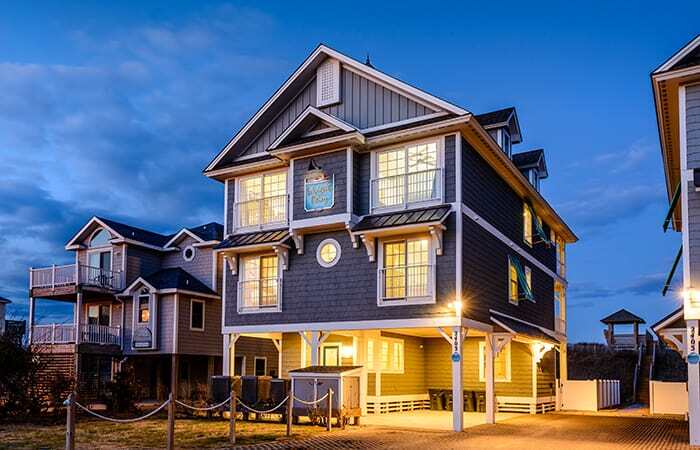 Located off Colington Road in Kill Devil Hills, this exclusive soundfront community features one-of-a-kind high elevation wooded home sites with amazing water views and beautiful sunsets. 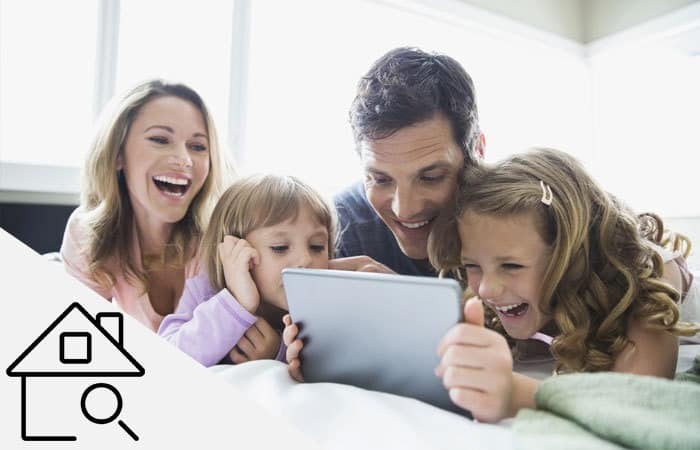 The subdivision provides 73 interior and soundfront home sites ranging from 15,000 to 52,000 square feet, many are outside the flood zone and require little or no flood insurance. Built in 2017 and just like NEW with a BRAND NEW Gas Fireplace and Custom Living Room Built-Ins! High and Dry...X Flood Zone...so NO Flood Insurance Required! Carlyle on the Sound is a serene community off on Colington Island with Sound Access, and this home has one of the best homesites sitting HIGH and DRY in an X Flood Zone (no flood insurance needed!) on a 19,000 square foot property. Gorgeous lot with fantastic views. Forever Water Views!!! 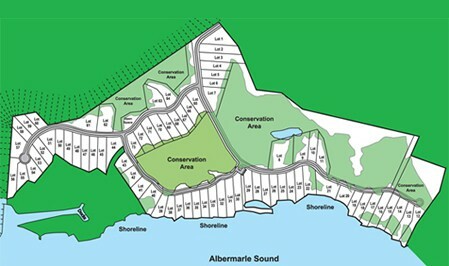 Large Soundfront lot over 21,000 square feet in size located on Colington Island in the Serene Community, "Carlyle on the Sound". High elevated lot, may not require flood insurance. Community of just 73 lots large lots with 45% of the community left as a Nature Preserve. Architectural guidelines in place will keep the community growing as it is with newer homes being built. Build your dream home here! 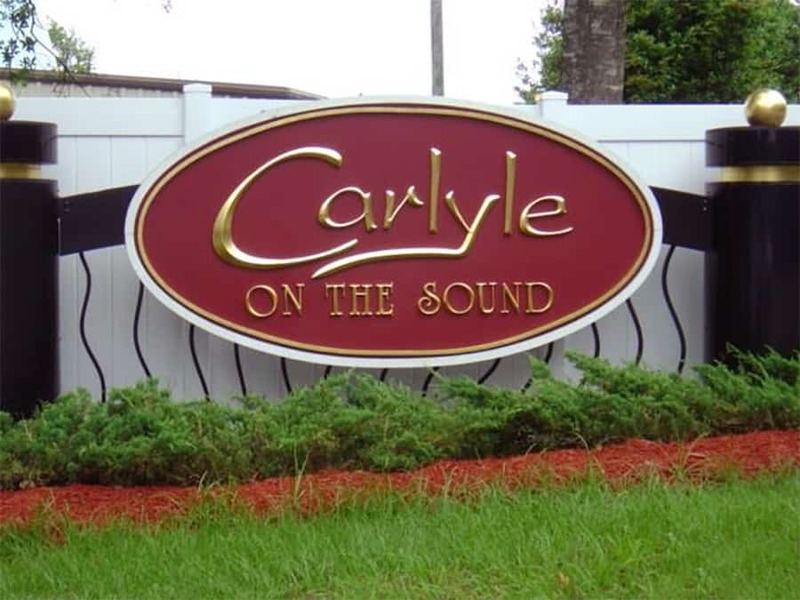 Beautiful, highly elevated soundfront lot in Carlyle on the Sound. Priced to sell! High elevation land on the Albemarle Sound, which offers great options for the buyers to build their waterfront dream home. According to the HOA documents, this lot offers 4,716 sqft of buildable area. The vast majority of the buildable area of this lot is X Flood Zone. Large, wooded and highly elevated on a ridge-this homesite is in a Cul-de-Sac and in an exclusive soundside community consisting of 73 homesites with high elevations. It has a sandy beach and expansive views of the Albemarle Sound. Close to schools, dining, shopping and Outer Banks activities. Over 45% of the property will be left as a nature reserve, permanently conveyed. This homesite is in an exclusive soundside community, largely wooded, consisting of 73 homesites with high elevations. 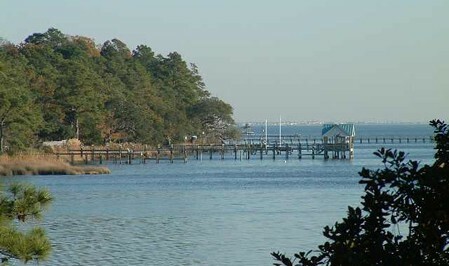 It has a sandy beach and expansive views of the Albemarle Sound. Close to schools, dining, shopping and Outer Banks activities. Over 45% of the property will be left as a nature reserve, permanently conveyed. This homesite is in an exclusive soundside community, largely wooded, consisting of 73 homesites with high elevations. It has a sandy beach and expansive views of the Albemarle Sound. 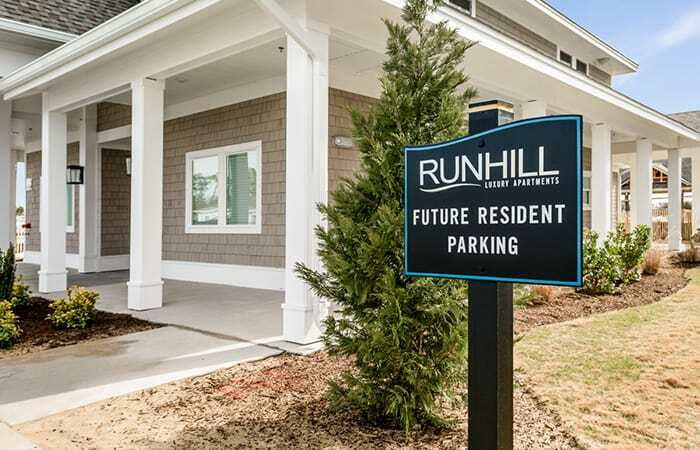 Close to schools, dining, shopping and Outer Banks activities. Over 45% of the property will be left as a nature reserve, permanently conveyed. A quiet community in which to live. Large, wooded and highly elevated on a ridge--this home site is in an exclusive soundside community consisting of 73 home sites with high elevations. 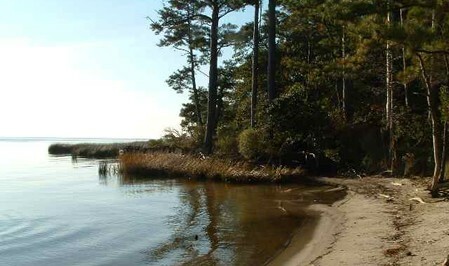 It as a sandy beach and expansive views of the Albemarle Sound. 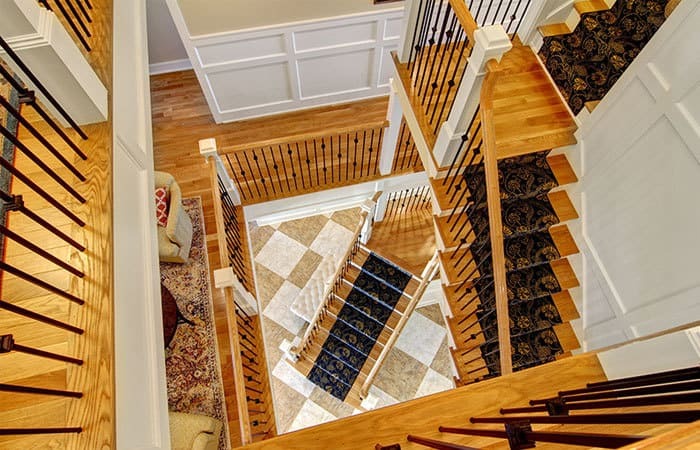 Close to schools, dining, shopping and Outer Banks activities. Over 45% of the property will be left as a nature reserve, permanently conveyed. This homesite is in an exclusive soundside community in a Cul-de-Sac, largely wooded, consisting of 73 homesites with high elevations. It has a sandy beach and expansive views of the Albemarle Sound. 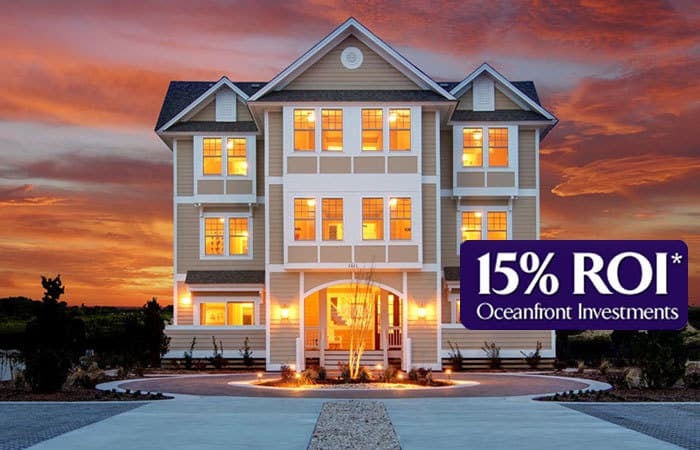 Close to schools, dining, shopping and Outer Banks activities. Over 45% of the property will be left as a nature preserve, permanently conveyed. GREAT PLACE TO BUILD A HOME! HIGH AND DRY X FLOOD ZONE HOMESITE! NO FLOOD INSURANCE NEEDED! 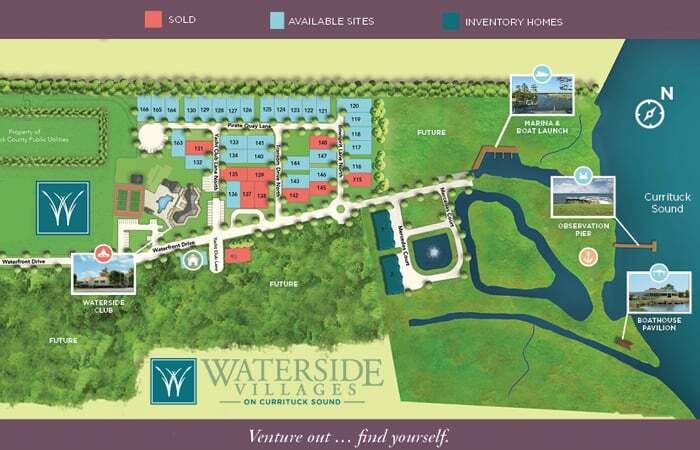 This elevated homesite is located in Carlyle on the Sound, a beautiful and secluded Sound Front community. Owners have Sound Access, and this homesite is next to multiple gorgeous new homes already built. Home Next Door at 109 Old Holly Lane also for sale asking $434,900, MLS 104323. One half (1/2) acre homesite located in an exclusive soundside community of 73 homesites with high elevations. 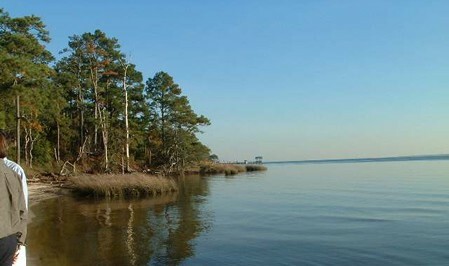 It has a sandy beach and expansive views of the Albemarle Sound. Close to schools, dining, shopping and Outer Banks activities. Over 45% of the property will be left as a nature reserve, permanently conveyed.